Victor and Isaac aren't sure how long they'll make it in their foster homes. Isaac is comfortable around his foster parents, but afraid they'll give him up. 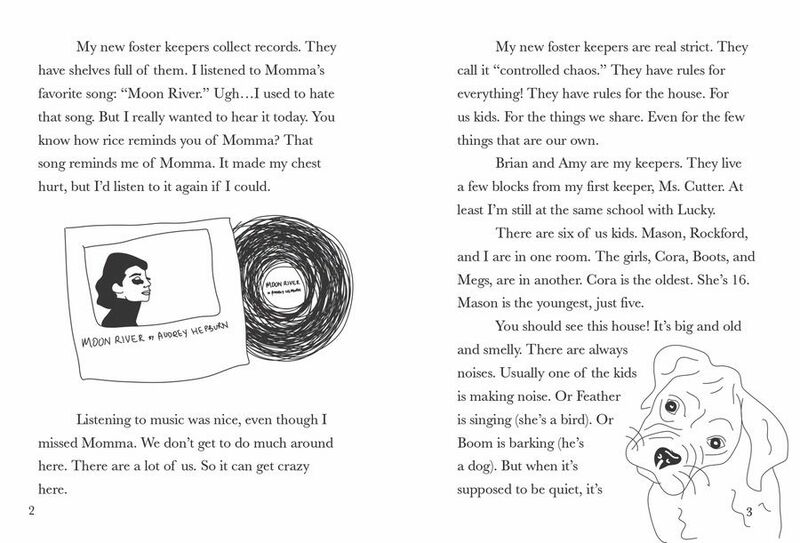 Victor has just landed in a new, crowded home with lots of rules, and is accused of stealing. 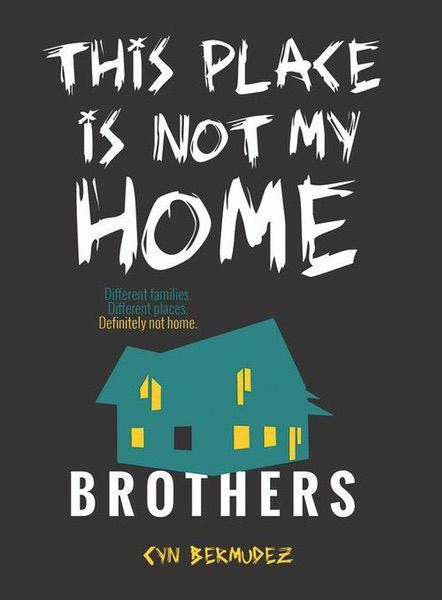 The brothers make a secret plan to run away from their foster parents and make a home of their own. Will their plan work, or will they lose everything trying? 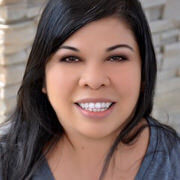 Cyn Bermudez is a writer from Bakersfield, California. She attended college in Santa Barbara, California, where she studied physics, film, and creative writing. Her work can be found in anthologies such as Building Red: Mission Mars, The Best of Vine Leaves Literary Journal (2014), and more. Her fiction and poetry can also found in Middle Planet, Perihelion SF, Strangelet, Mirror Dance, and 805 Literary and Art Journal, among others. For more information about Cyn, visit her website at www.cynbermudez.com.